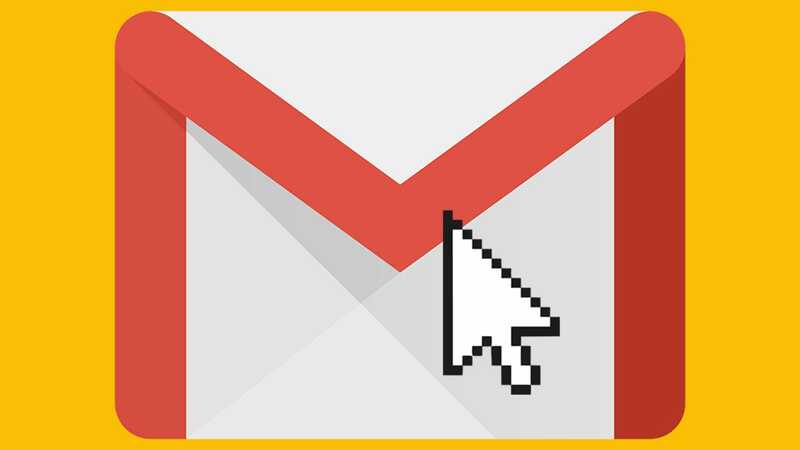 "Google is making changes in Gmail" is not a phrase we're used to hearing without a chill in our spine. But this time, we feel pretty good about it. All you really need to know is that the option will be there soon. Users on the quick release calendar should start watching today, and the launch for everyone will begin on February 22. Having recently been forced to use the redesigned version of Gmail and finding myself increasingly in the dystopian hell of the autocomplete function, I would not have imagined myself excited about the changes in my email where the change is bad. The fact that this is not a modification of the game is the reason why it is great. Clicking with the right button to see the options is a natural thing, and I know that I will get much out of it.